Goats are vulnerable to a number of deadly diseases; ensure you vaccinate to keep them healthy. Vaccinating when your goat is young will help prevent serious illness, call us and we’ll arrange a vaccination program. Animals can become infected with a number of diseases especially in the first weeks and months of life. Two important diseases are Johne’s disease, caused by the bacterium Mycobacterium paratuberculosis (Mptb), and Caprine Arthritis Encephalitis (CAE) caused by a retrovirus. Reducing the exposure of young goats to potential sources of infection and increasing their immunity early in life can significantly reduce their risk of becoming infected and spreading infection to others. 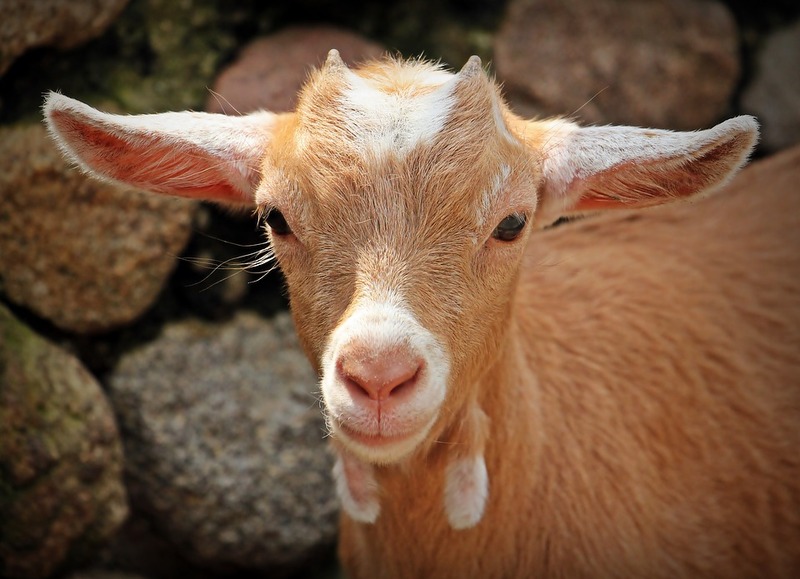 Vaccination of kids at the approved age does not prevent M ptb infection in all animals, but it does reduce the incidence of infection and the severity of Johne’s disease in the minority of goats that do become infected.